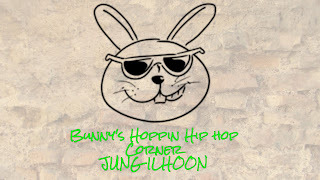 Hey Hoppers it's me Bunny. It's been so many new songs this past couple of months and I've been so behind, but I'm going to start catching up today. Hopefully I'll have one out for each day this week! But today will start with one of my FAVORITE people. 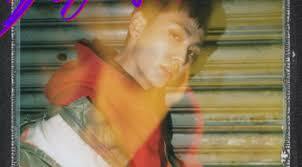 I don't know if you can call it a come back, but Jung IlHoon released two singles. Now I'm going to be honest like always. 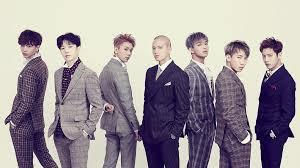 I've never really liked BtoB, but then again I've never really like kpop in general. BUT HAVE NO FEAR I'M GETTING THERE. It's growing on me. 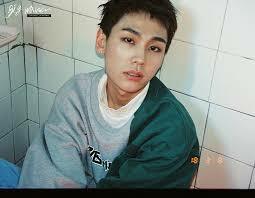 For those of you like me who didn't know him before these singles, for of those of you who like me lived under a rock, Ilhoon is part of a group called BtoB. He was also in "Roll Deep" by Hyuna. Usually when I hear an idol come out with a rap song I'm a little suspect. I knew he was good in Hyuna's video, but the more and more I listen to kpop the more and more I begin to realize that I don't hate kpop at all lol I actually really like it. Lets get back to the Singles. 4 weeks ago on YouTube "She's Gone" was dropped. Both Shanea and I had that on repeat for several days. It's got a real blue's feel and I ABSOLUTELY AM OBSESSED. I love the guitar in the beginning. It gets stuck in my head at random parts of the day. All the sudden I'll be walking somewhere and I hear NOW SHE'S GONE CAUSE YOU SAID SO!!! lol It's just a fun song. I LOVED this song and still do. But it was his next single 2 weeks later that really just stole my heart. I cried when I first heard this song. Now the one that I saw had subs, but it's just a sad song in general. Not a lot of rappers now days go that deep. The good ones to me do but this next song has a special place in my heart. 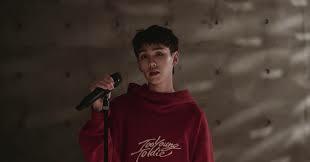 "Always" features JinHo from Pentagon if you don't know him don't worry they are coming up in a episode soon. I lost my mom at a really young age. So this song just really hit me and my feels. Again the type he of music choose to rap too is fun to listen to. It was kind of a coffee shop feel to it. But his lyrics to that song is what really just made me love it even more. If you haven't listen to either of these songs I'd hope you would. But I hope even more that you begin to do what I've been doing lately and expand your genre of music a little. You might be missing some really good music out there. Thats it for this post. 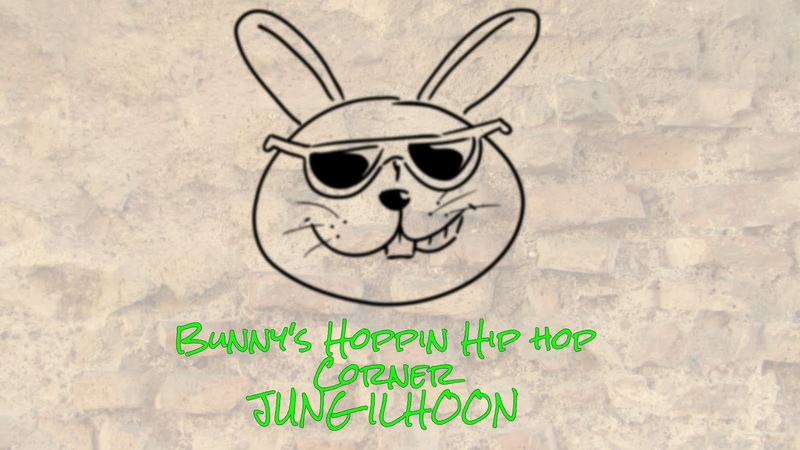 As always STAY HOPPIN and we'll catch you tomorrow for some new MAD combacks.